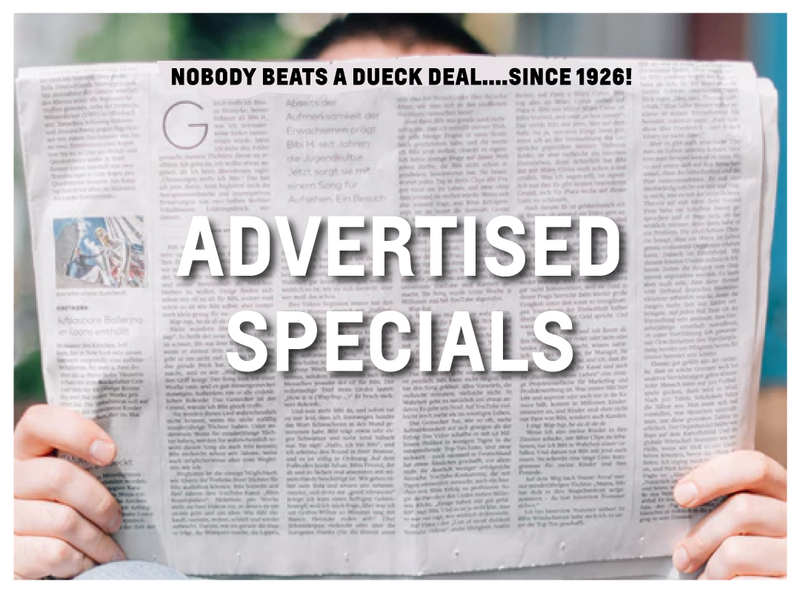 Nobody beats a Dueck deal… since 1926! Since 1926, Dueck Auto Group has been a part of your community in Vancouver and Richmond, BC. Today, we continue to operate under the timeless principles of Selection, Value, and Trust, and we welcome you to come experience this for yourself. Our heritage is rooted with General Motors Canada, an industry leader in tried-and-true dependability. With Dueck, you’ll find an excellent selection of both new and used General Motors GMC, Chevrolet, Buick, and Cadillac vehicles in BC. 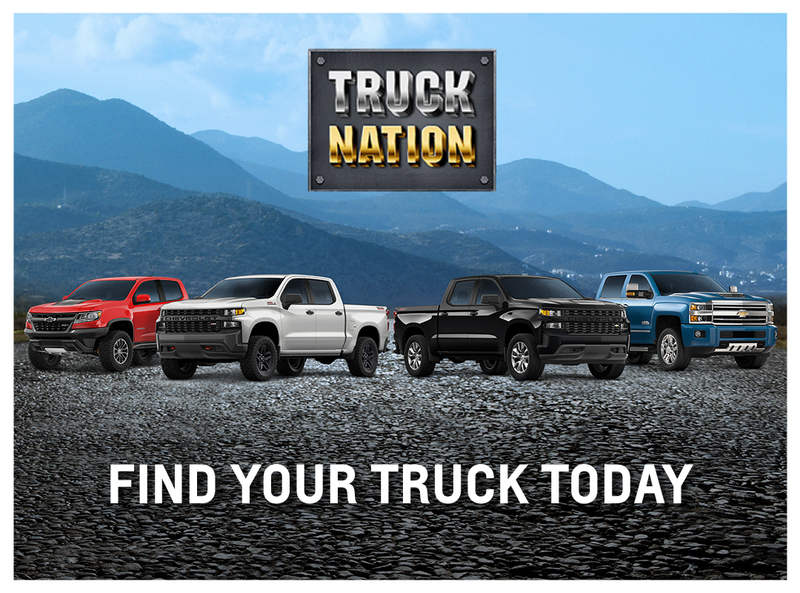 We encourage you to take a look in our New Vehicle Inventory where you’ll find a broad selection of GM vehicles to choose from. Or if you’re shopping on a budget, we also have a selection of pre-owned vehicles for you. A previously-owned GM is as reliable as you’d expect of such a renowned auto GM as General Motors. 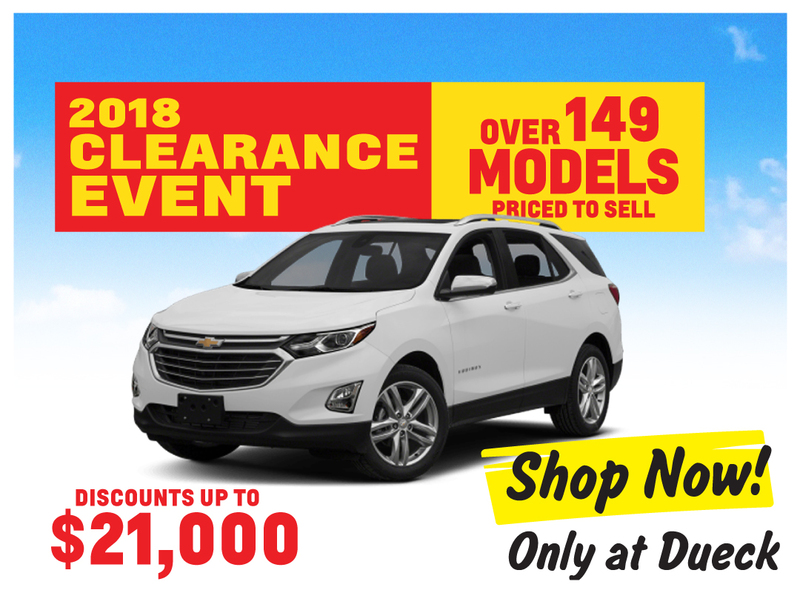 Dueck’s Pre-Owned Vehicle Inventory is full of pre-owned GM vehicles in BC for shoppers throughout the Vancouver, Richmond, and Greater Vancouver areas. Please contact us should you have any questions about our pre-owned inventory. Dueck Auto Group consists of 3 dealership locations in the Greater Vancouver area, including South Vancouver on Marine Drive, Downtown Vancouver on Terminal Avenue, and Richmond on Highway 99 and Steveston Highway.